Thanks for the review of new features. I appreciate the previews and the time you spent blogging. I just found your blog and want to thank you for all the help posts on here. 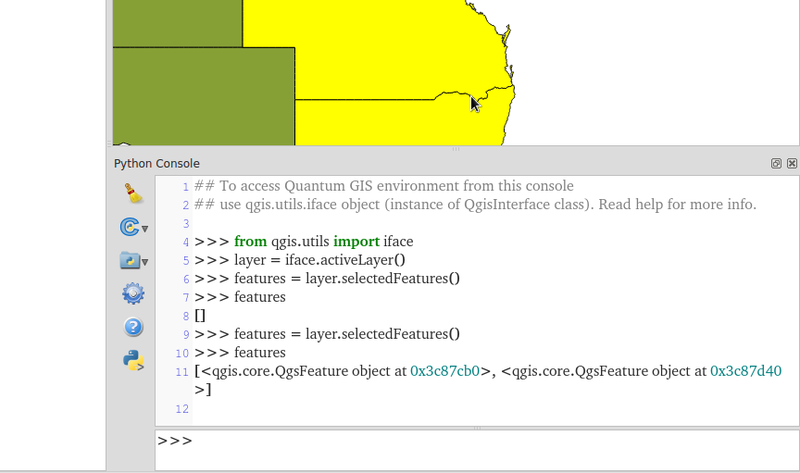 One quick question, I am using the latest version of QGIS (1.8.0) and don’t see any of the composer additions that you show in the last picture. Are they another plugin or in another version? Thanks. No these changes are only in the latest development build. 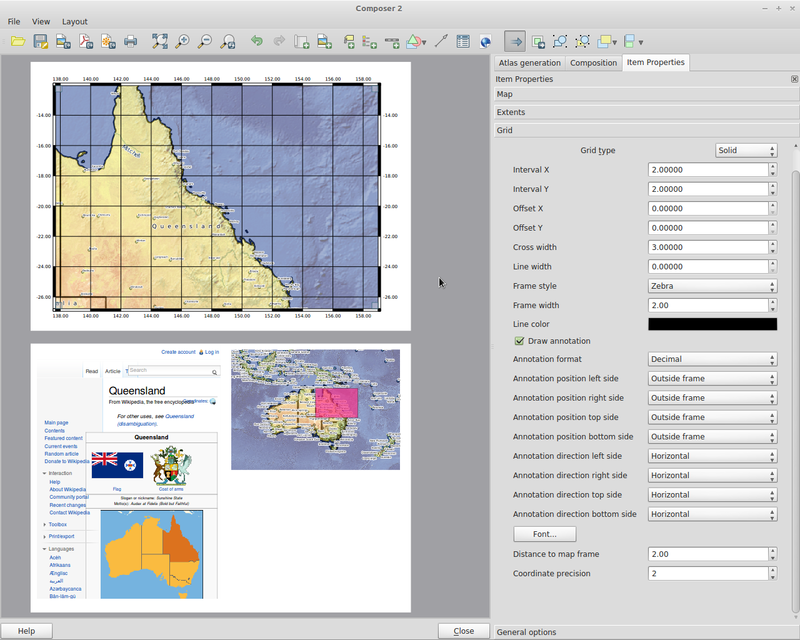 You can use OSGeo4W if you are on Windows to get the development build, or qgis.dakotacarto.com if you are on Mac. What his the role of the World Bank in fudning development of QGIS? Well the GFDRR is part of the world bank so they are involved via that link. Informative as usual Nathan. Good stuff! I am actively using sextante and have implemented Atlas at some client sites, with very positive results. Nice overview. I am wondering about the multipage in one composer and the automatic overview frame in map frame. 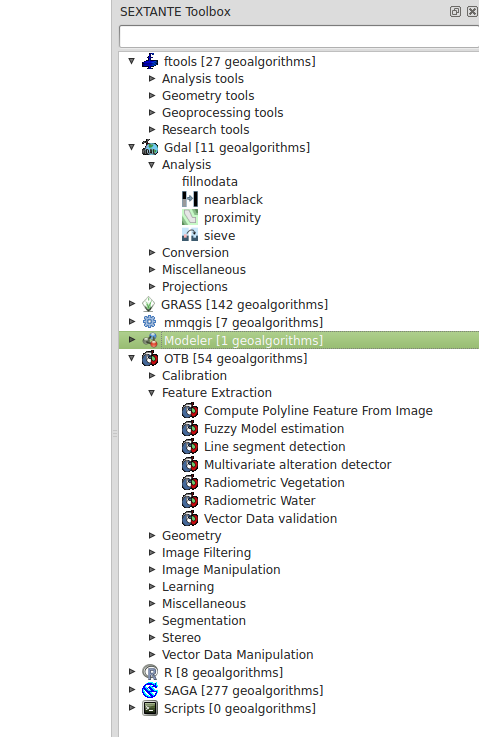 I have QGIS 1.9_dev but am not seeing these options. Do I need to install anything else? I found the automatic overview frame in map frame :-), under Item properties / map. now thats the best python console i have seen!! 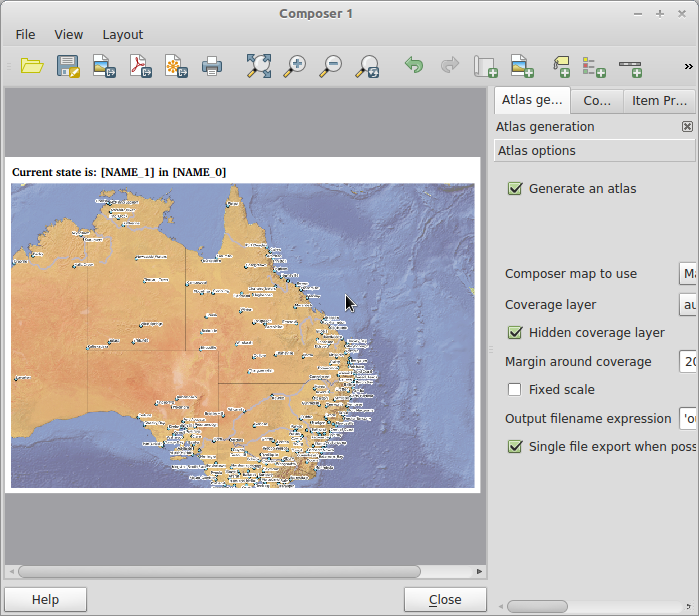 SEXTANTE and it’s integration with SAGA make QGIS such a great GIS option. I used the Model Builder for the first time other day, it is great. Thanks for outlining what is coming in the future for those of us that stick to the current release.